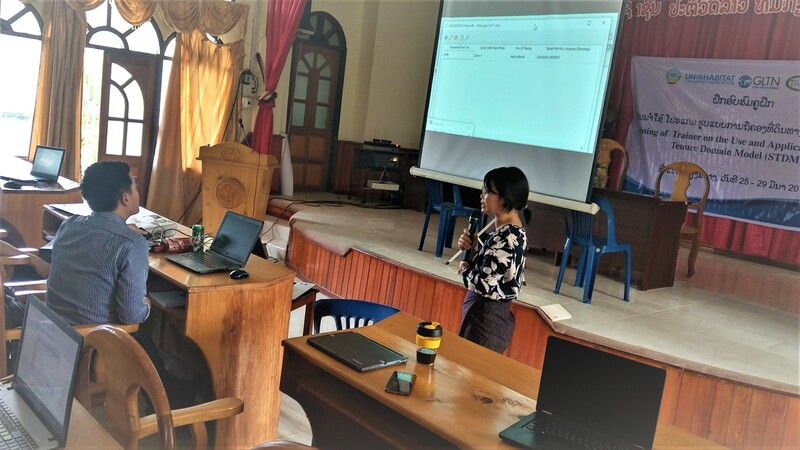 “After this training, I plan to present the tool to my office to see if we can incorporate it to our work because the STDM database is more detailed than we currently use” said Ms. Viengsavanh Souphanthong, a technical officer at the Xiengkhouang Provincial Office of Natural Resources and Environment (PONRE). 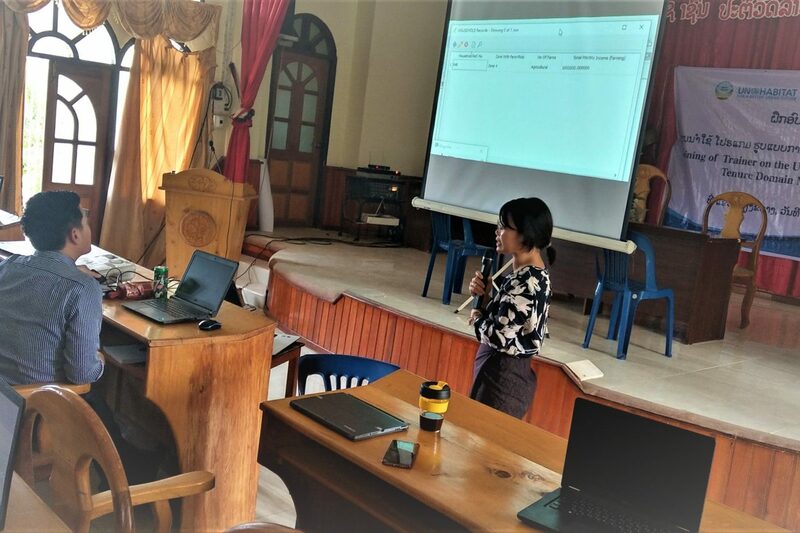 For the first time, a train the trainer event was held in Laos which will guarantee that professionals are more confident in applying low cost appropriate technologies in developing land use management plans with communities. Organized by the local GLTN implementing partners, Village Focus International, this new knowledge and capacity means that more communities will benefit from having their tenure security contexts mapped and understood by all key stakeholders in a transparent and inclusive manner. In a country where so few communities have their tenure security mapped, this is an important step forward and also means that the train the trainer model can be upscaled This is a fundamental first step towards improving tenure security. 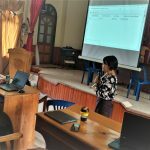 A total of 38 participants from national, provincial and district level of government and several non governmental organization based in Laos benefitted from the training. 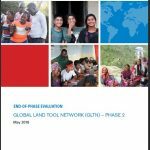 The exposure provided an all-round process of establishing an affordable an inclusive land information system based on GLTN’s Social Tenure Domain Model (STDM). 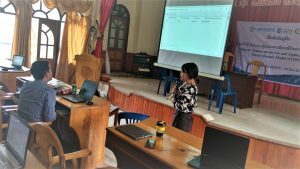 This included designing of data profiles and enumeration templates for data collection using tablets in addition to data management and reporting using STDM tool. At the end of the training, most of the participants were confident to apply STDM for their land and forestry administration and management. “I think it is good. 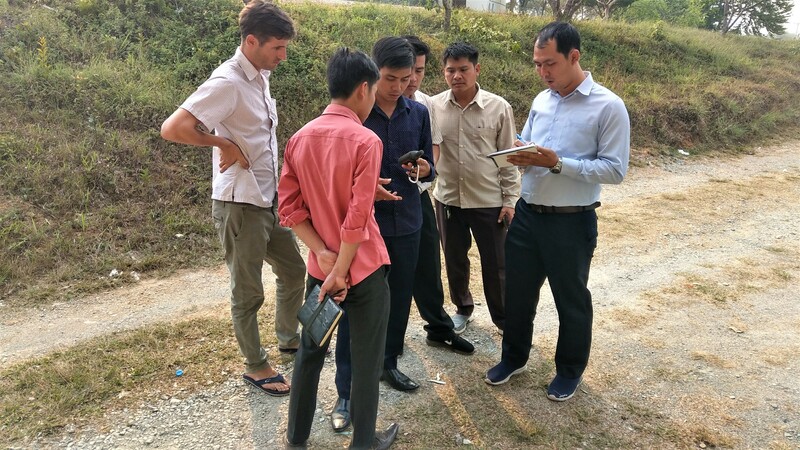 When we collect the spatial data, the tool can do the mapping immediately, without us having to sketch as we did for land title” Mr. Phanpasith Souvanthong observed. The training has also provided momentum for the partners to engage with communities in organizing and planning local land use management plans from the data that will be collected through participatory processes. A local database of community land rights will be established at the district level to help address various issues related to land tenure. Finally, the training also served as an opportunity to raise awareness on other key dimensions of understanding land tenure security. 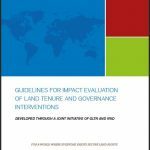 For example, in this recent session, several GLTN tools such as the Gender Evaluation Criteria and the Youth Tool, the pro poor land policy and good land governance approaches were discussed and reviewed giving participants new insights and capacity to understand tenure issues in their fullest dimensions. 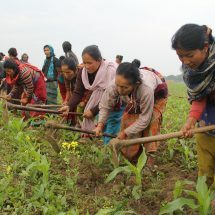 In Laos, where 25% of GDP comes from agriculture and over 75% of the population depends it, proper governance of land tenure is key to improving the lives of the low-income farmers that depend on subsistence farming. 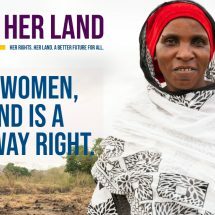 Collective land tenure is the dominant in rural areas and it is usually categorized into agricultural land, forest areas, agroforestry spaces, grazing lands, sacred forests, and burial grounds. The different agencies responsible for their managements are faced with difficulties due to gaps in the land law regarding registering collective land. 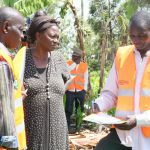 Hence, the informal arrangements used to manage these lands are faced with complex issues of beneficiary claims, transfer and land use conflicts. The work in Laos is part of the Secure Access to Land and Resources (SALaR) which is a GTLN project aimed at improving land and natural resource tenure security for the rural small holders’ farmers. 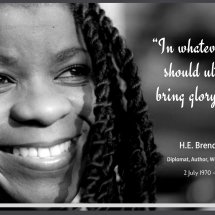 The broader objectives of the project are to promote application of fit for purpose and gender appropriate tools as well as improving the capacity of the partners towards better land administration and governance. 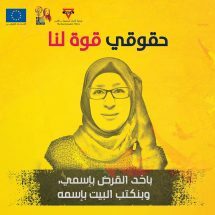 This training was part of the project activities towards capacity building of the local stakeholders. The lessons and experiences from the project will be shared through existing national forums and platforms to contribute to ongoing land reform and policy development for Lao. GLTN is implementing the SALaR project in three countries of Uganda, Philippines and Laos through local partners. The Germany’s Federal Ministry of Economic Cooperation and Development (BMZ) is funding the project.